Linda E. Thurman’s eclectic career has blurred the boundaries of film, television, theater, music and publishing. The Hitcher with Rutger Hauer, among many others. She co-founded Emerald Bayou Studios in 2004. A cutting edge executive in the world of interactive technology, Linda was managing editor of the Hollywood Creative Directory, initiating and supervising the launch of HCD Online in 1994, the first year of explosive growth for the World Wide Web. The company was purchased by iFilm.com in 2000. Linda’s talent for combining art and technology surfaced in her career as a theatrical lighting designer in New York. Her credits include John Sayles’ Turnbuckle with David Straithairn; Village Wooing with Rip Torn; and Spider Rabbit with Taylor Meade of the Andy Warhol Studio. Also in New York, Linda directed the women’s theater piece, But Can a Woman Alone that was selected for presentation at the prestigious Womyn’s Theater Festival in Boston. A native of Louisiana, Linda attended Southeastern University majoring in music. Her experiences in the music industry took her to the Songwriters Summit in Moscow. She awarded a Lifetime Membership to the Los Angeles Songwriters Showcase. Linda held the Tom Bigler Endowed Chair in Media at Wilkes University. She was a founding member of the Academy of Television Arts and Sciences Interactive Media Peer Group and served on the Digital Coast Roundtable Industry Relations Council (appointed by the Mayor of Los Angeles). She also served on the boards of the Association of Internet Professionals and the League of Women Voters of Los Angeles, as well as on the Internet Neutrality Task Force for the U.S. League of Women Voters. Following Hurricane Katrina, she served on advisory board for the Louisiana Center for Workforce Recovery. Linda has traveled extensively speaking to social and political organizations, officials, and dreamers. She has been a featured speaker for the Hollywood Film Festival, Fuji Television, Congress of Neighborhood Councils of Los Angeles, National Association of Broadcasters, Prentice-Hall, Equipment Manufacturers Institute, Black Screenwriters Association, MIT Club of Southern California, eTV World, Mac World, and Internet Content West. Her articles have appeared in the NATPE News, the Los Angeles Voter, and Woman Spirit Magazine, and she has been quoted in the Los Angeles Times and New Media publications. She served on the board of directors of the Emerald Bayou Foundation and on the advisory board of Skylar’s Grace, nonprofit organization to improve diagnosis, treatment and transport for children in urgent need of medical care. 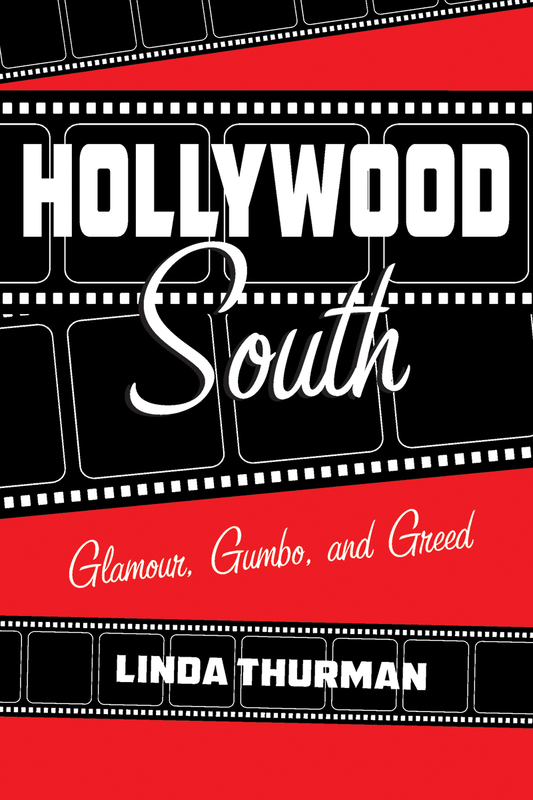 Her non-fiction book “Hollywood South: Glamour, Gumbo, and Greed” is scheduled for release in Fall 2016 by Pelican Publishing.